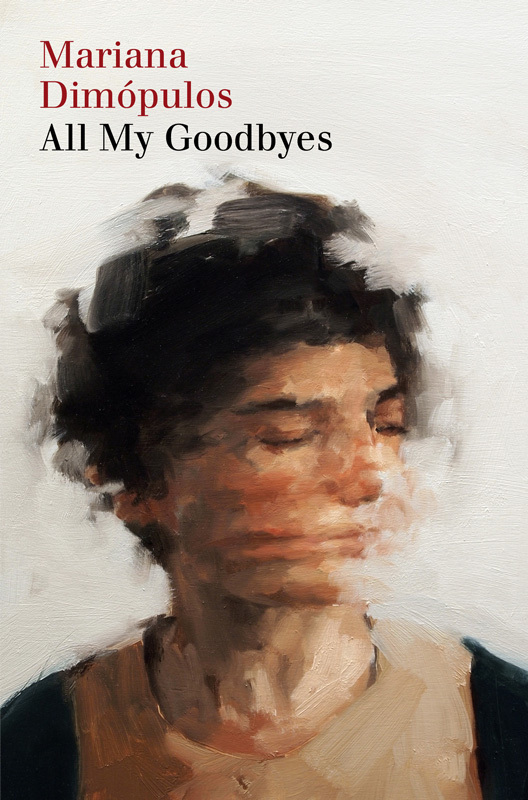 Argentinian author Mariana Dimópulos, whose novel All My Goodbyes Giramondo published last year, will be holding several public events in Australia in August and September. 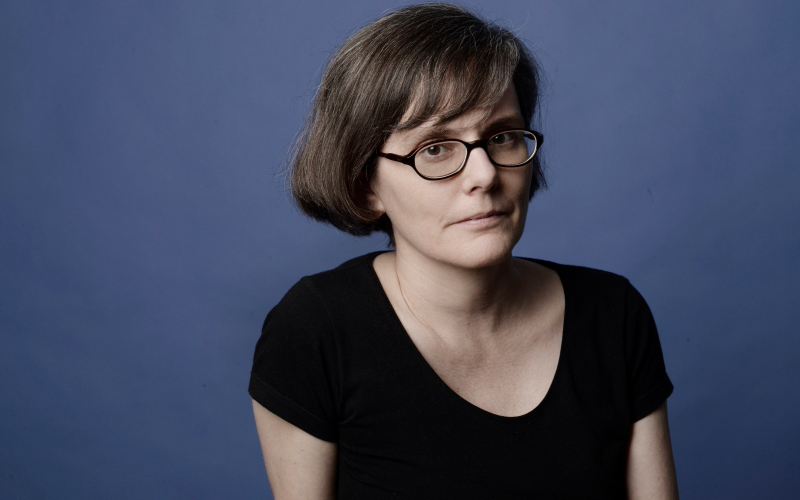 Dimópulos will appear at events in Sydney, Canberra and Melbourne, joined in some by her Australian translator Alice Whitmore. More information on these events can be found below. All My Goodbyes was published in Giramondo’s new Southern Latitudes series in August 2017, and will be published in the United States in January 2019 by Transit Books. Dimópulos’ next book, Pendiente, is forthcoming from Giramondo in April 2019. Dimópulos is currently undertaking a residency at the JM Coetzee Centre in Adelaide, sponsored by the ARC Discovery Project ‘Other Worlds: Forms of World Literature’.